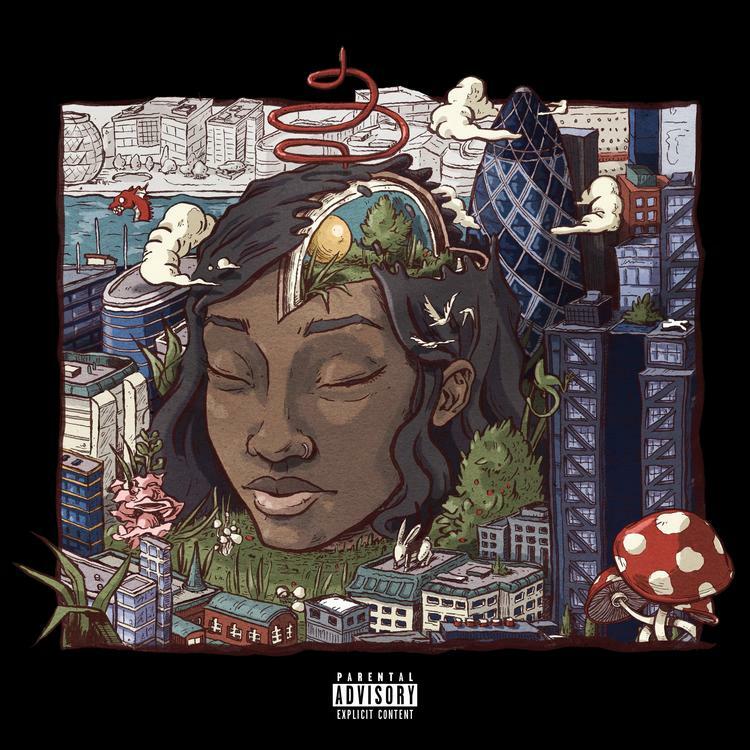 22-year-old Little Simz capped off a successful 2016 last night by releasing her sophomore album Stillness in Wonderland. The 15-track project features appearances from Chronixx, SiR, Syd, Chip, Ghetts, Bibi Bourelly, as well as her Space Age comrades Tilla, Josh Arcé and Chuck20. Simz is one of the best British emcees outside of the country's flourishing grime scene. How has she progressed since last year's A Curious Tale of Trials and Persons? Listen to Stillness in Wonderland to find out and let us know what you think. Read her HNHH interview here.